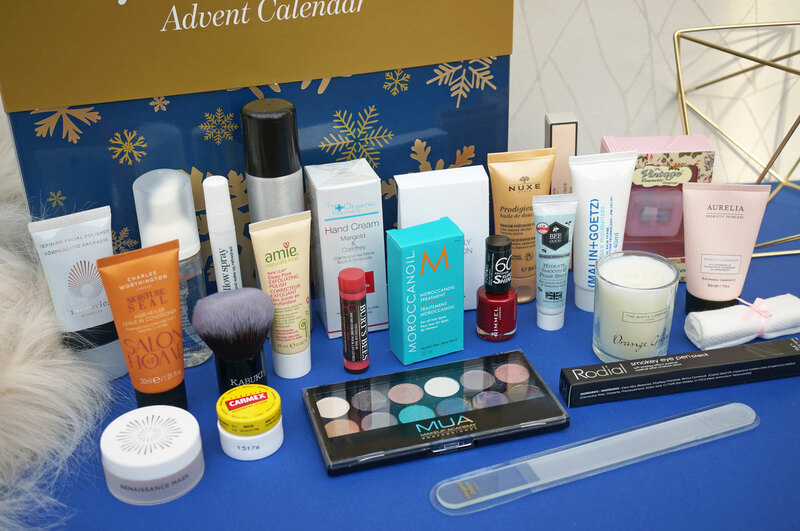 The price of this calendar is £69.95, which I think is a really good deal – especially considering the products included are worth over £270. But if I were to be picky, I’d probably say the MUA palette is a little out of place here – it would have been nice to see something of a bit higher value in its place really. I’m not complaining though, I still think this is an excellent calendar! 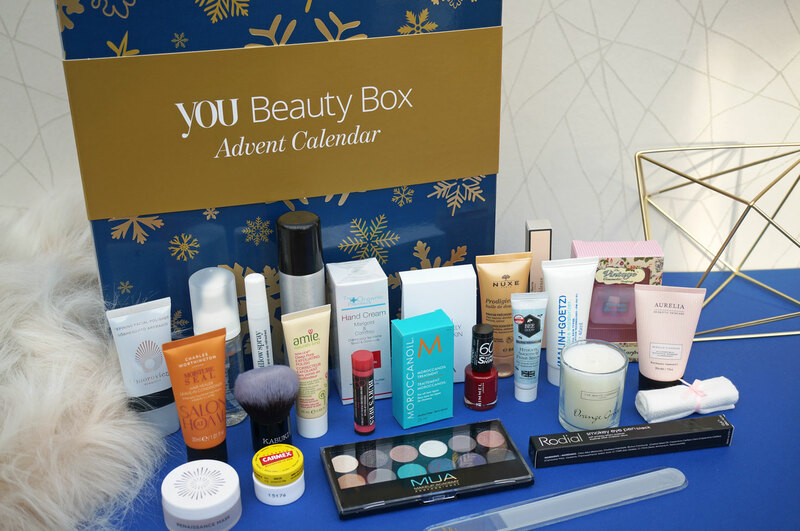 The You Beauty Box Advent Calendar is available to buy now here. And if you’re thinking of picking this calendar up, you can also get £10 off with code – AC10YOUADVENT. This code is valid until 30/11/16 so make sure you snap one up quickly!